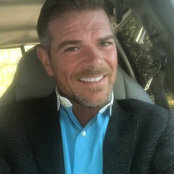 Angies list Super Service Award for 5 years in a row, A++ Rating BBB, Atlanta's Best Refinishing, Over 28 Years of Award winning service, Featured on HGTV "Flip this House"
These guys were great, went above an beyond moving furniture. 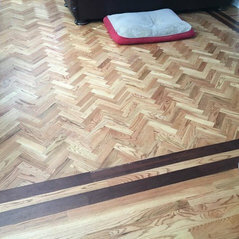 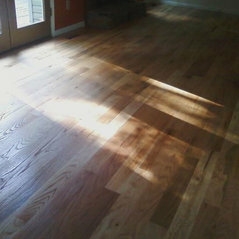 My floors look great. 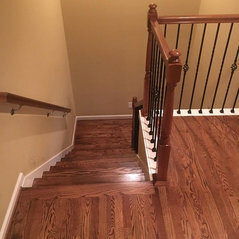 They were on time and very easy to work with. 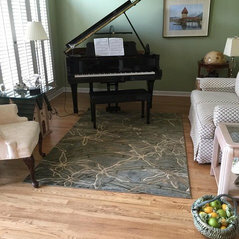 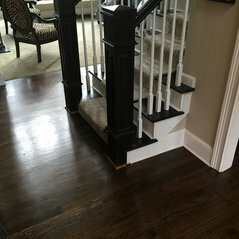 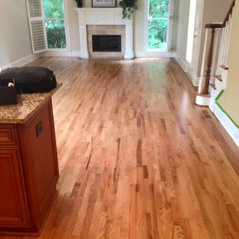 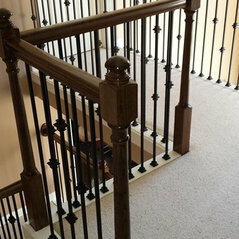 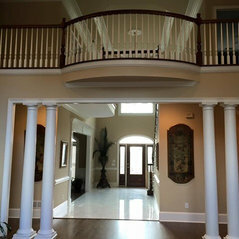 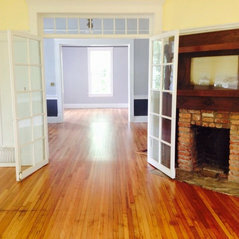 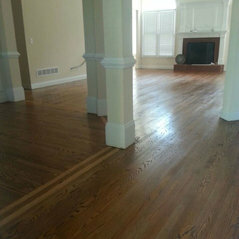 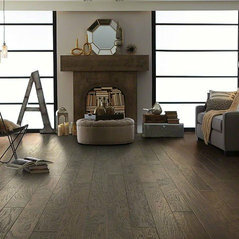 We used Mr. Hardwood on our last job and everything went smoothly and turned out great. 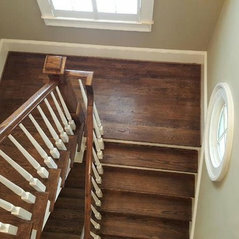 Will be recommending them!